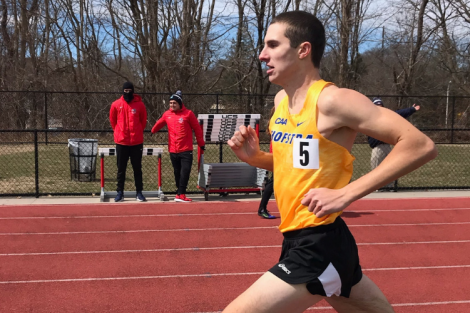 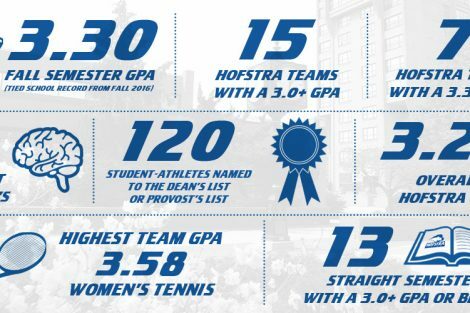 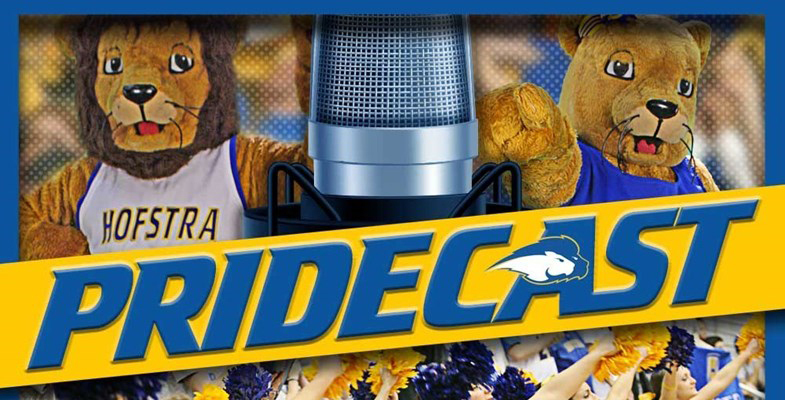 The ninth episode of Pridecast, the official podcast of Hofstra Athletics, is now available. 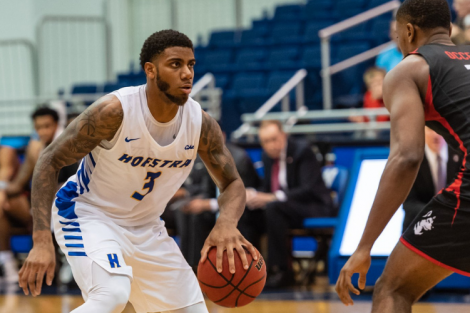 Episode #9 features Hofstra University Assistant Men’s Basketball Coach Craig “Speedy” Claxton. 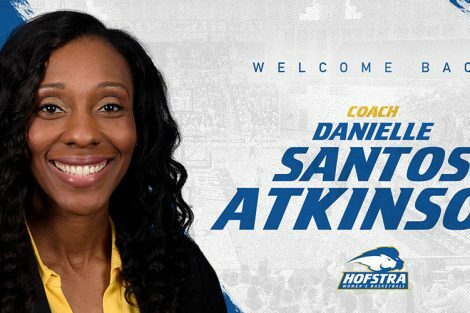 Claxton was inducted into the Hofstra Athletics Hall of Fame in 2011.